Location: Home » News » What is the effect of linear screen? What is the effect of linear screen? 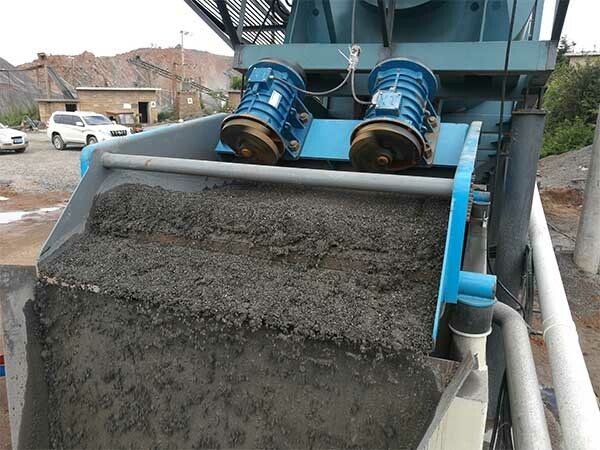 Linear screen is a kind of vibrating screen, and like the circular vibrating screen, it is also a common screening equipment. The screen machine utilizes vibration motor excitation as vibration source to cause the material. 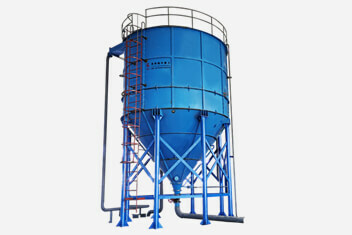 It has fully enclosed structure, no dust overflow, automatic discharge, and is very suitable for assembly line operation. 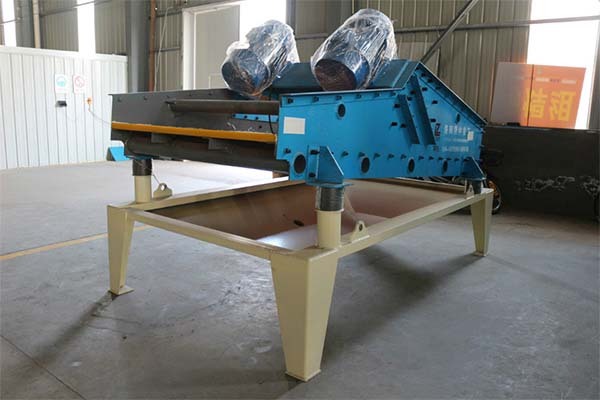 So what is the effect of using a linear vibrating screen? 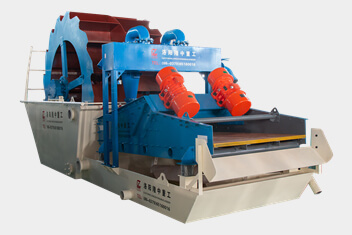 The linear vibrating screen is driven by a double vibrating motor. When the two vibrating motors rotate synchronously and reversely, the exciting force generated by eccentric block cancels each other in a direction parallel to the motor axis, and is combined in a direction perpendicular to the motor shaft, so that the moving path of the screening machine It is a straight line. The two motor shafts have an inclination angle with respect to the screen surface. Under the combined force of the excitation force and the material self-gravity, the material is thrown up and jumped forward in a linear motion on the screen surface, thereby achieving the purpose of screening and classifying the materials. It is suitable for the screening of various dry powder materials with particle size of 0.074-10mm. Linear screen has the advantages of high sieving degree, large processing capacity, simple structure, low energy consumption, low noise, long service life, good sealing performance, less dust and dust, convenient maintenance, etc. It can be widely used in chemical, food, plastics, pharmaceutical, metallurgy, glass, building materials, grain, fertilizer, abrasive, ceramics and other industries.